239 pages, Published June 9th 2015 by Cedar Fort, Inc.
Popular blogger Toni Miller’s baking has been featured online by Better Homes & Gardens, The Cooking Channel, Yahoo!, Mashable, and Good Housekeeping. And she’s won four national contests with her adorable cupcakes. Tasty and tempting, these treats are simply irresistible. Perfect for all of life’s celebrations! Cupcakes. Who can resist cupcakes? I sure can't! I really enjoyed the way this book broke it down. I'm not a creative person and I once tried to do pretty frosting and it ended up a disaster! 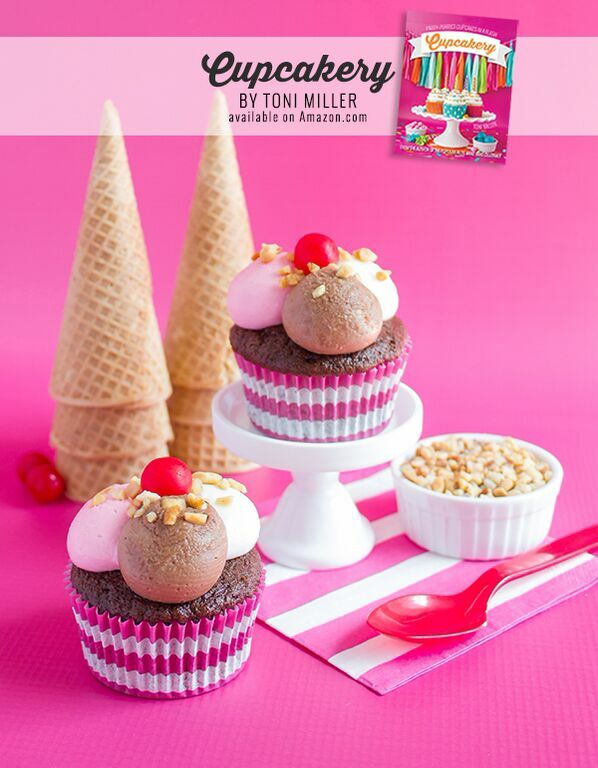 This book starts out with explaining different methods of baking, frosting, and decorating. Even I could do this! Then came the good stuff--recipes. Lots and lots of different recipes. Each section is separated into similar types of cupcakes. Such as, kiddie flavors, traditional flavors, seasonal flavors, breakfast flavors. I never would have thought to make a Cotton Candy Cupcake. And Neapolitan? Yum! There were so many different kinds--I'm going to be baking for awhile yet to come. Out of the ones I tried, my favorite was the S'mores Cupcakes. Ooh, so good! This cupcake is made with a yellow cake mix and graham cracker crumbs are added to the batter. A chocolate fudgy ganache tops it with a creamy, fluffy marshmallow cream frosting. Seriously divine! The instructions are easy to follow and the explanations of technique were very helpful. Using a cake mix is so very simple, but I would have love to see a basic batter recipe. I'm trying to eat healthier and although cupcakes are nowhere near healthy, at least a mix from scratch doesn't have the preservatives and added things in it. 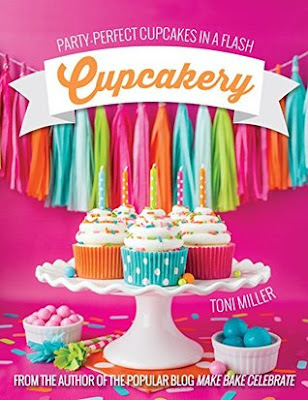 I would recommend this book to anyone wanting to bake a better, more professional looking, and delicious tasting cupcake. *Giveaway is open to US entries only. Proof of purc hased or entry validation may need to be provided by winner upon winning. 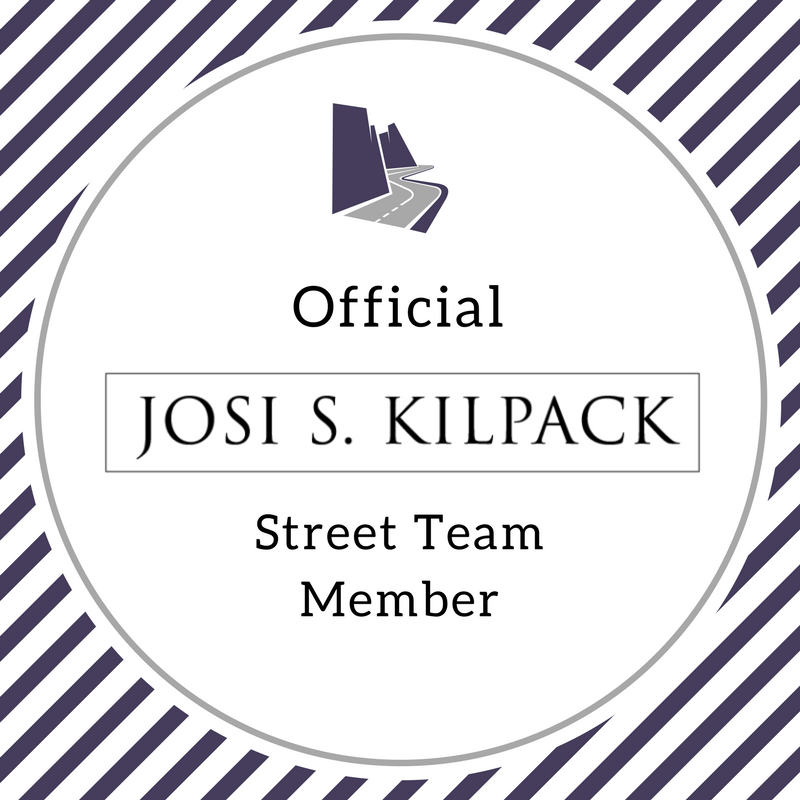 Winner will be chosen at random on J uly 08, 2015. 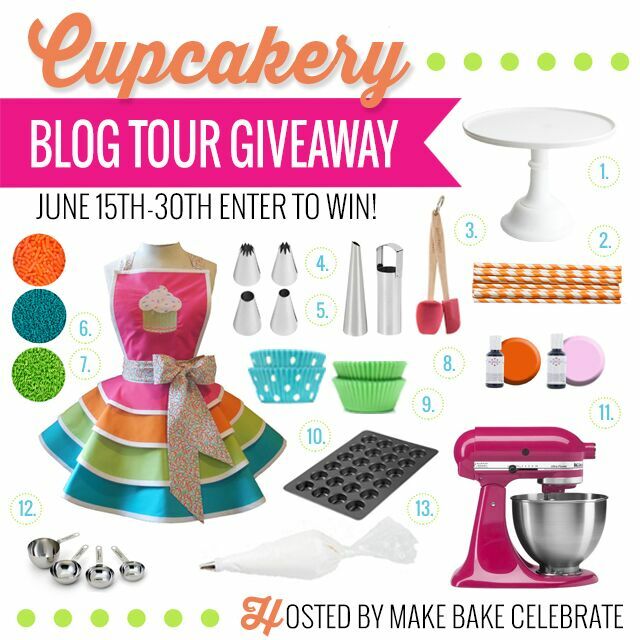 Make Bake Celebrate, and all particip ating bloggers have the right to display winner name(s) on all electronic publicatio ns including but not limited to; blog posts, Facebook, Instagram, Twitter, and Pinte rest. If for any reason a prize is unavailable Make Bake Celebrate has the right to re place said prize for another similar item of equal value.